Let’s be honest, no-one loves adverts, but the web would be a very different place without them. They provide the income many websites need to survive and a lot of sites would not exist if it were not for adverts bringing in an income. Advertising can be very irritating when it is overdone, and plenty of websites plaster them everywhere and seriously annoy visitors. However, a few ads placed out of the way, such as a banner at the top or a small ad in the sidebar will not put off visitors if you also have great content, and it helps you to pay the bills. Used with consideration for the visitor, ads can benefit your site and there is no easier way of than AdSense. Here’s how to get started with Google AdSense, from your application to inserting the code into pages. 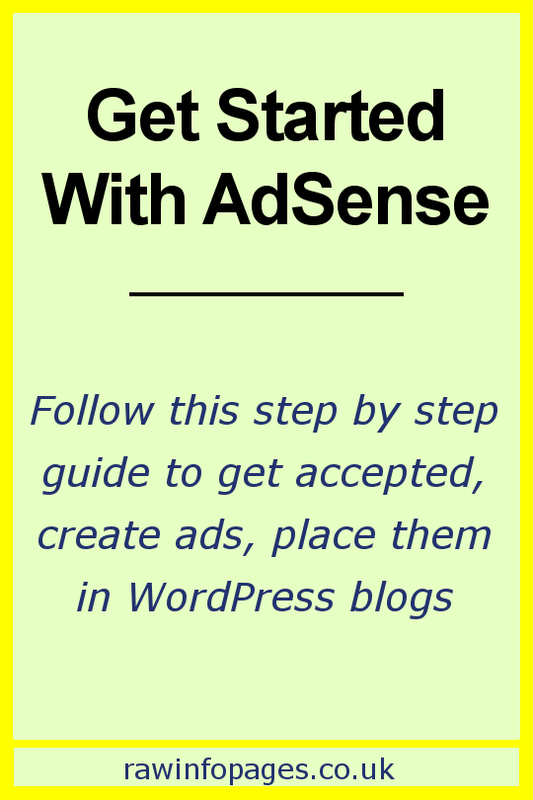 What if you already have AdSense ads?